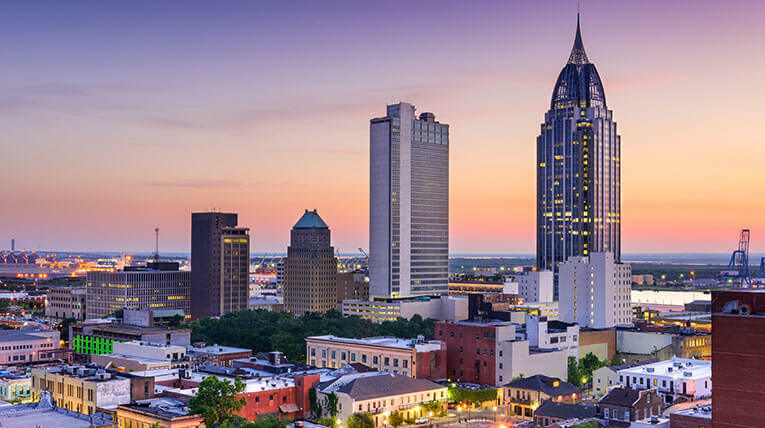 Alabama is massive, existing as both a popular tourist destination and comfortable home to roughly 4.8 million residents. If you’ve cruised any one of the state’s 11 major routes, you’ve likely seen some vehicle wear-and-tear along the way. If you’re less fortunate, your own vehicle might have even sustained heavy damages. DamagedCars.com is here to help. We’re your leading Alabama junk car buyers, giving you—the driver—a valuable alternative to typical junkyard scrap car sales. We buy damaged cars, salvage cars and everything in between. By making incredible deals in under 90 seconds, our team has capably served the state as a leading provider for years. Click HERE to see your FREE online quote today! If you’ve ever researched “how to sell my car in Alabama,” you’ve probably seen a number of junkyards paying pennies for heavily damaged cars. We’re here to offer an alternative: By using an in-depth damage comparison database, our team can accurately estimate your scrap car’s actual value. Then, we’ll send someone to your location to pick it up! We don’t charge for towing, either. 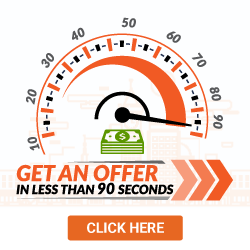 Simply get an offer, wait for us to contact you and get paid! The process might be quick, but it’s also economical. You can check out our Recently Purchased Vehicles Page, here. What Do I Need to Sell My Car in Alabama? The selling process is incredibly simple. All you need are your vehicle’s keys and title. 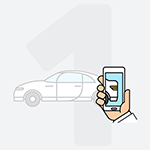 By offering your vehicle’s registration and bill of sale, you can make the process a little easier. Don’t worry if you don’t have them, though. Our team will handle the rest. Before we hand over the check, you’ll need to remove any license plates from your vehicle. 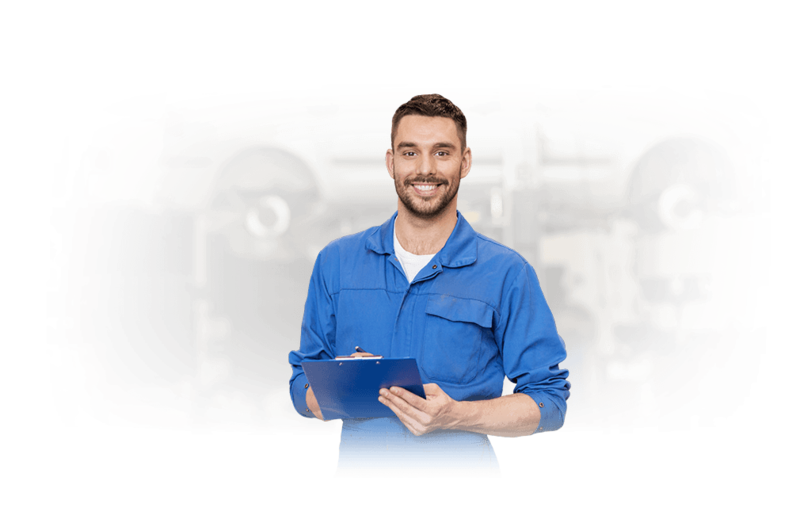 When buying your car, our team will examine its overall damage. 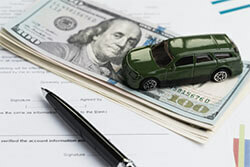 Then, we’ll create an offer based upon the vehicle’s year, make and model. Our database serves as a “price point index,” helping us acknowledge value where value exists. Even if your vehicle is completely torn apart, we’ll offer money for an intact interior, leather seats the dashboard—and anything in between. We believe every inch of a car has value, and we want to make sure we’re paying for it. At every step, our team makes sure all details are accounted for. Here at DamagedCars.com, we like putting money where it belongs: in your pocket. We offer cash for junk cars in Alabama, utilizing our time-tested-and-true “cash on delivery” method. When our service provider arrives, they’ll hand over the check. We don’t believe in selling damaged cars for base value, giving us a leg up on many local junkyards. Did you know Alabama is responsible for the introduction of Mardi Gras in America? The state is also home to the world’s first Electric Trolley System—which was made in Montgomery in 1866. 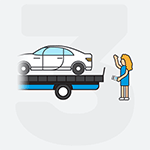 If you’re ready to get rid of your damaged car, contact us today. Or, contact one of our representatives to learn a little more about the DamagedCars buying process. Your vehicle is our priority, and we intend to make the offer you won’t find anywhere else. What should you know before selling to a junkyard or private buyers in Alabama?